Yes, you guessed it, yet more changes within the conveyancing industry. You might be wondering what this really means and how you as home owners and us as a business are affected? To simplify this, we have highlighted some of the main benefits to both the home buyer and business. 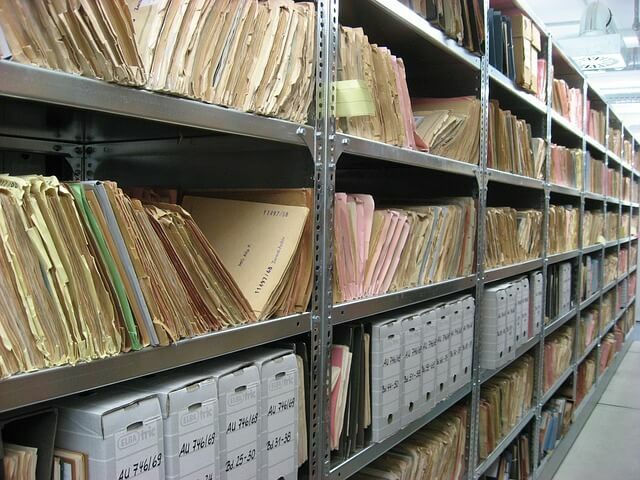 Documents can be lodged 24/7 by both the home buyer and conveyancer. This not only creates ease and flexibility, but it is also crucial for the transactions that are against the clock. Funds are transferred almost instantly to the relevant parties involved in the transaction thus removing the three days wait for funds to clear and as a result, removes the cost of cheques being drawn from the banks. For businesses, the preparation time will be lowered. For the home owner, your overall costs could be less thus saving you money. The amount of paperwork generated in any property transaction will be less which in turn helps save the environment. Helps to prevent fraudulent property transactions from taking place. It doesn’t matter whether your property transaction is settled manually i.e. where all parties involved meet at a particular location and you physically exchange all documents and cheques or whether it is settled via PEXA (please refer to our BLOG on electronic settlements for more information: https://imperoconveyancing.com.au/2017/09/electronic-settlements/ ) all Certificates of Title will be electronic (eCT). This means the bank will not hold a paper Certificate of Title but the mortgagee will be recorded as having Control of the Right to Deal (CoRD). If you are currently in possession of your Certificate of Title i.e. you own your home outright and do not have a mortgage on the property through a bank, you will have the option to either keep your paper copy of your CT and convert it to an eCT when you are required to support a property transaction or you can convert it to a eCT at a time to suit you. 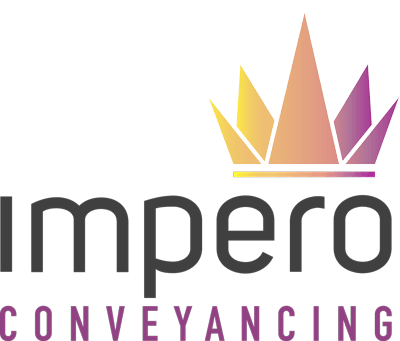 Impero Conveyancing are your family owned and operated specialists within the Newcastle, Hunter and Lake Macquarie area. If you have any questions or would like to talk to our licensed conveyancer and business director Fiona, please give us a call on 4910 0522.